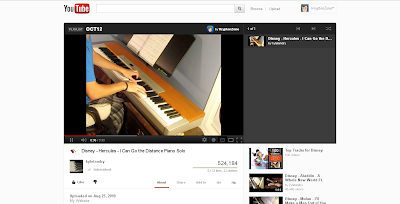 KryptonZone Blog: New YouTube UI? 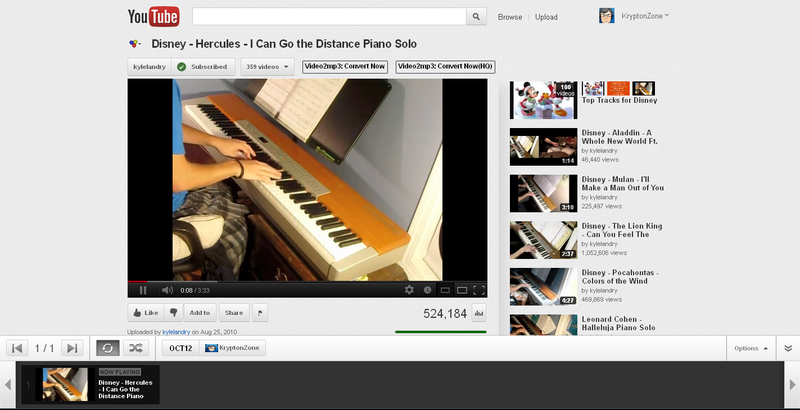 Been seeing a slightly different user interface on YouTube over the past two days. Click after the break for a comparison.